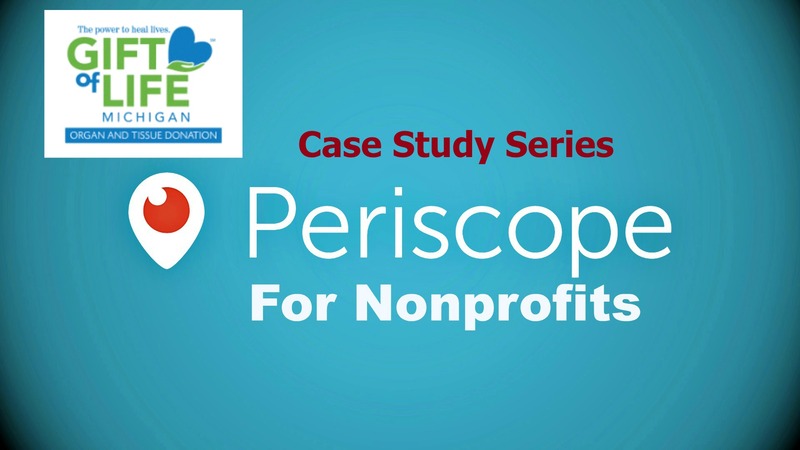 As a follow-up to my Periscope for Nonprofits Quick Guide, I wanted to focus on real Nonprofit Periscopers, and how they’re using this new tool for social good. 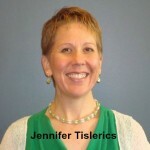 Today, I’m featuring Jennifer Tislerics, the Special Events & Partnerships Coordinator for Gift of Life Michigan. Gift of Life Michigan coordinates organ and tissue donations from deceased donors for the state. Jennifer also handles social media, youth outreach, faith-based programs, workplace outreach, and more. As a refresher, Periscope is a three month-old, free mobile app that allows any user to live stream from wherever they are. Jennifer bravely responded to our call out for ‘Nonprofit Periscopers’ and she had a lot of great advice to offer in our Q & A. 1) What made you want to try out Periscope? Was it a strategic move as part of a larger social strategy, or did you want to experiment with the app first to see if it would work for your nonprofit? I saw the Michigan Secretary of State staff using Periscope at a press conference during National Donate Life Month in April. (In Michigan our Secretary of State oversees the DMV, and helps coordinate the state’s organ donor registry.) It seemed like an easy way to engage a broader audience in an event. I watched a few other broadcasts on the iPad and was intrigued by the possibilities to engage distant supporters in real-time. 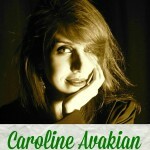 I decided to experiment with it a bit, to see how it might benefit our organization and cause.